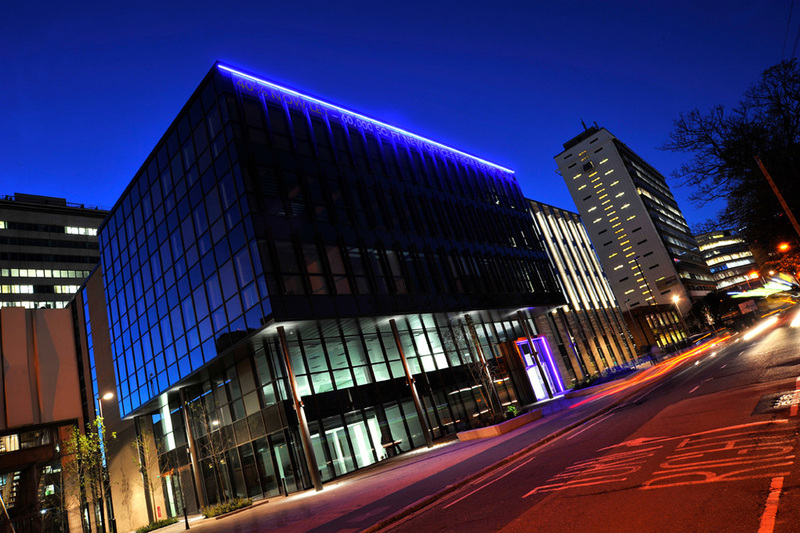 This is a great accolade for Abstract and underpins the company’s commitment to both value for money and sustainability in all their office developments. The 100,000 sq ft, 5-storey development has 18 car parking spaces and it is one of the first BREEAM Excellent 2011 building in the UK. Despite its high specification, is being offered off a base rental of £22 per sq ft for a 15-year lease. 40% of the building has already been let to the Pension Protection Fund and Abstract is in currently in discussions to let another floor.